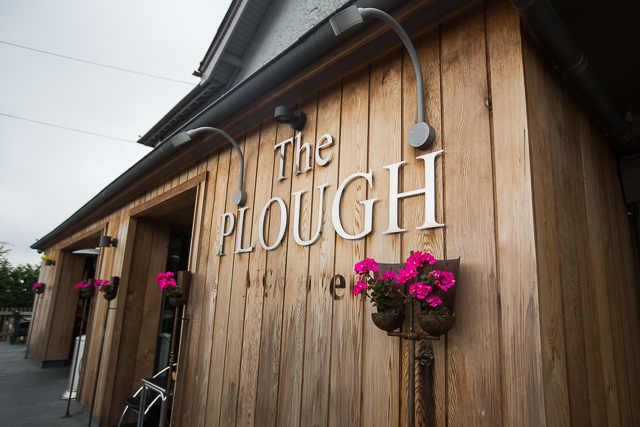 Take a look through our gallery and tease yourself with the comfort and style that makes the Plough unique and special. 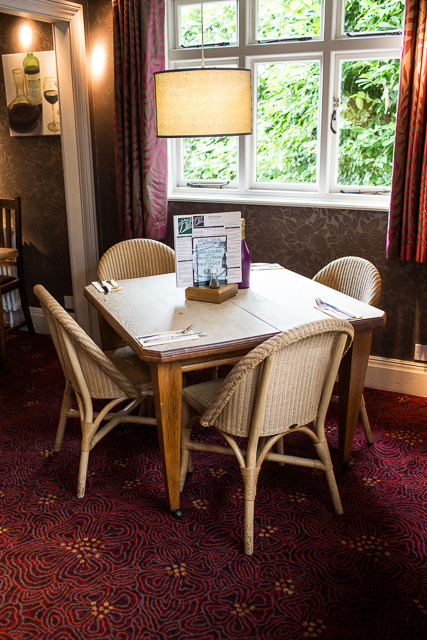 Of course you can only get a true feeling by visiting, so don’t tease yourself, call us now to reserve your table. 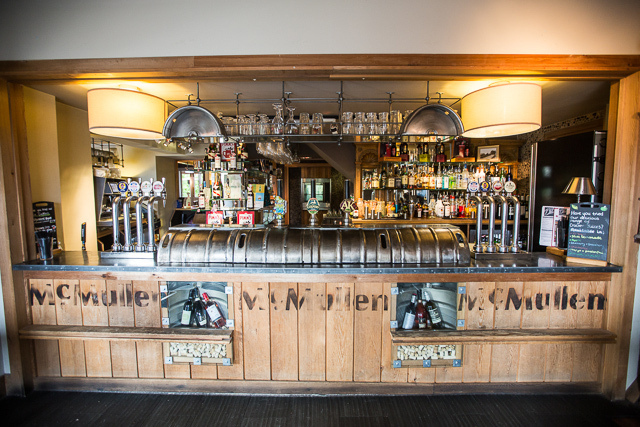 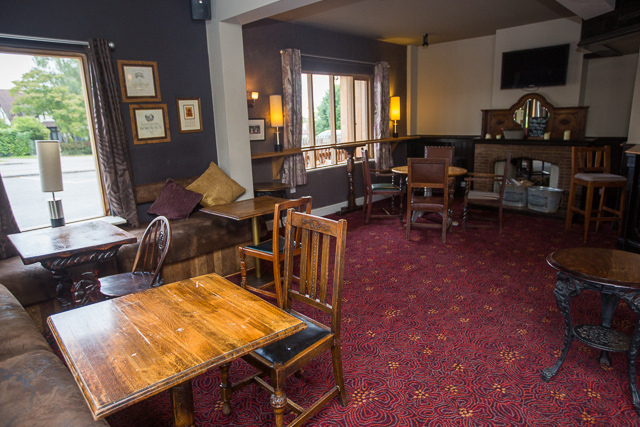 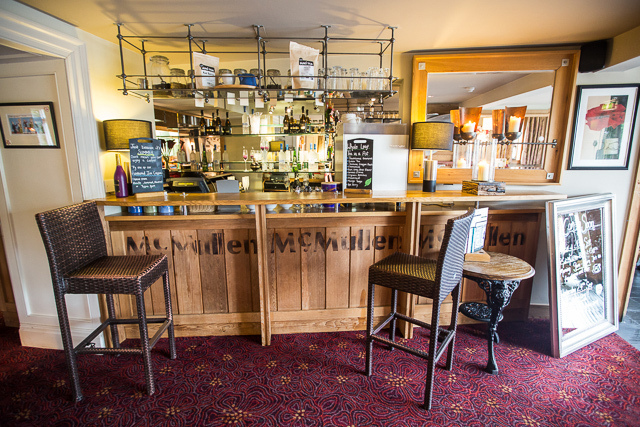 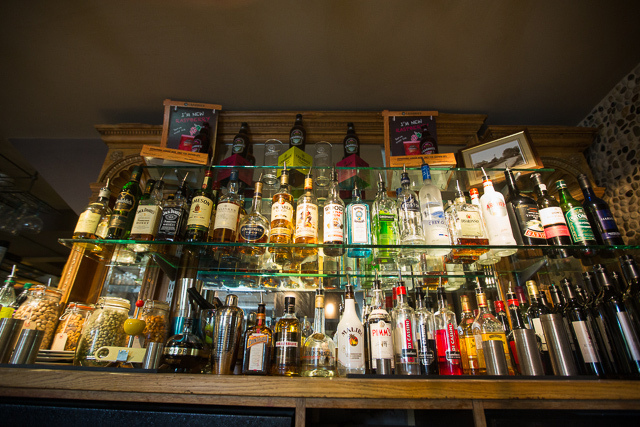 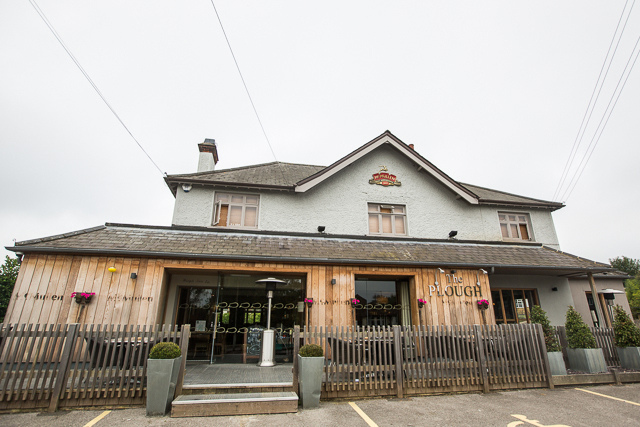 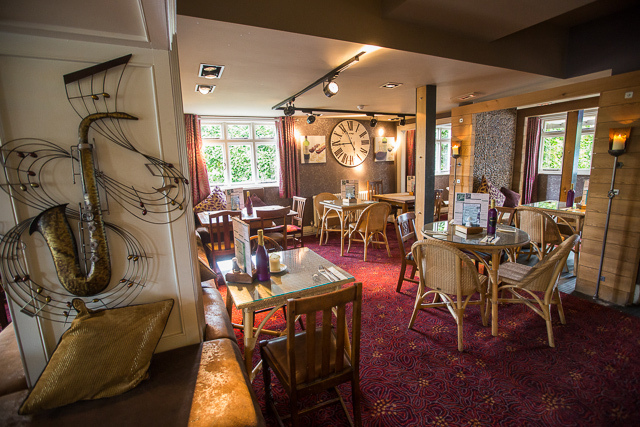 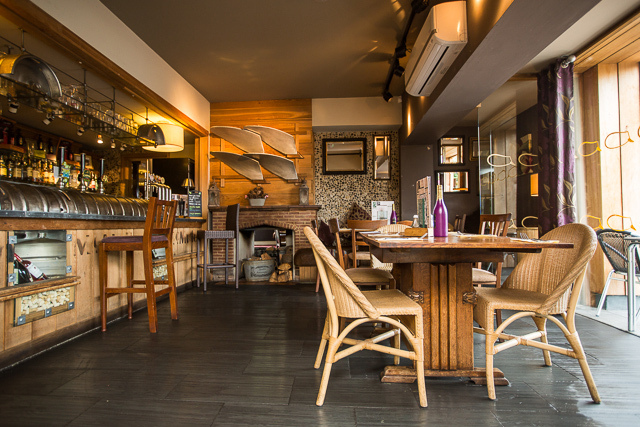 You may be able to make out from the images that we have a separate bar area, perfect for socialising…..